Landing pages have become a critical part of inbound marketing methodology. Well-designed landing pages can help you convert your visitors into subscribers or potential customers. That being said, designing a landing page can get quite tricky. In fact, getting landing pages built and tested is one of top 5 challenges faced by marketers today. Which is why you have landing page builders which provide users with resources to create professional, high-converting landing pages. One such landing page builder is Instapage. With Instapage, you can quickly design and publish conversion-optimized landing pages without any help from designers. You don’t need to know any coding either. In this Instapage review, we will take a closer look at the tool’s features, pricing, and even guide you in creating your first landing page with Instapage. Launched in 2012, Instapage has quickly become one of the leading landing page building software on the market. 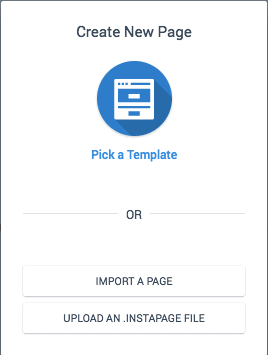 Using Instapage’s drag and drop page builder, you can design stunning landing pages and publish them within minutes. The software gives you access to 100+ pre-designed templates which are mobile-friendly and conversion-optimized to generate leads for your business. Landing pages designed with Instapage integrate smoothly with almost all the leading email marketing service providers (ESPs), making it super easy for you to start growing your email list at a rapid pace. Continue reading to find out more about Instapage’s features and functionalities. 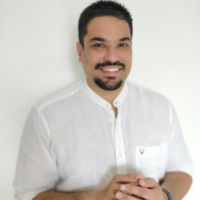 The Basic plan is ideal for bloggers and new digital marketing professionals who are looking for a cheap, reliable landing page software with all the basic features. The Professional plan is ideal for seasoned marketers who are seeking advanced features such as A/B testing and page code editing. And finally, there is the Premium plan which is ideal for large teams and marketing agencies. Additional features include unlimited client subaccounts, branded lead notifications, and SSL certificates. Unless you’ve a short term requirement, I’d advise you to opt for annual pricing to save money. Mobile-responsive Templates: Instapage offers 100+ customizable, mobile-responsive templates which are designed to increase your conversion rate. 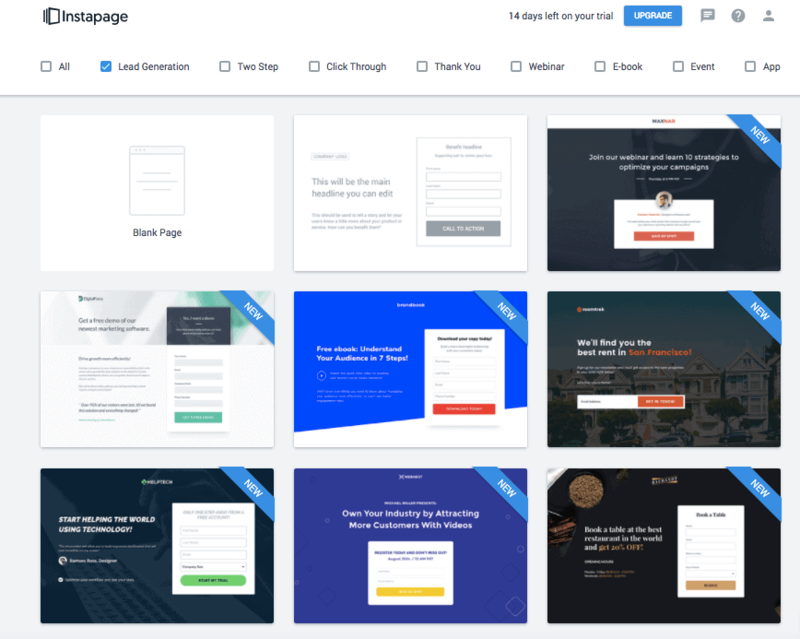 Landing Page Builder: Instapage’s landing page builder is user-friendly, allowing you to easily create and customize beautiful, conversion-friendly landing pages. WordPress Integration: Powering over 25% of the sites on the internet, it goes without saying that WordPress is an insanely popular CMS. Instapage integrates smoothly with WordPress, allowing you to seamlessly blend your newly-created landing page with your WordPress site. Countdown Timers – Countdown timers are used on landing pages to convey urgency to drive sign-ups. Instapage allows you to install customizable countdown timers to your landing pages. PPC Compatibility – Landing page builders and PPC campaigns go hand-in-hand and as such, it’s important that your landing page software is compatible with AdWords in order to improve your campaign performance. 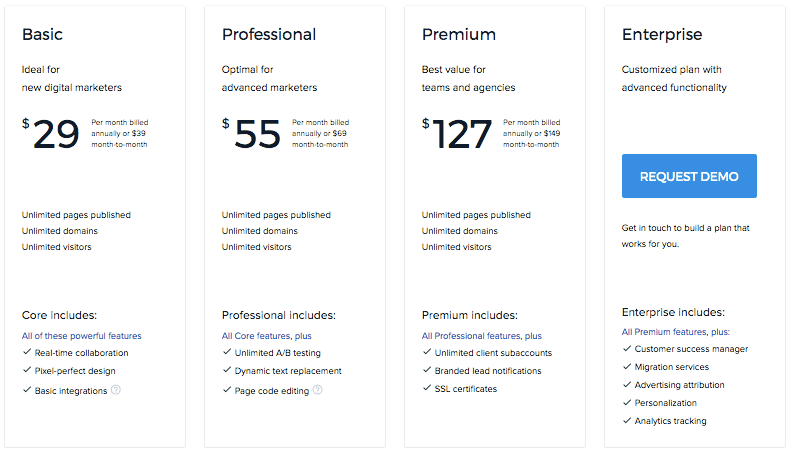 Instapage allows you to publish your landing page on a custom domain to make it fully compliant with AdWords policies and offers you advanced campaign management features to optimize your PPC performance. Now that you know some of the basic features of Instapage, it’s time to create your first landing page. To do this, you’ll need an active Instapage account or you could simply sign up for a free trial. You can register for a 14-day free trial of Instapage by clicking here. Login to your Instapage account and click on ‘Create New Page’. Next, you’ll be asked to pick a template for your landing page or upload your own landing page template if you have one. If you’re just starting out, then click on ‘Pick a New Template’. You can either start from scratch or select from an wide assortment of pre-designed templates. You can preview each template by moving your curser over it and selecting the ‘Preview’ option or you can just click on the one you’d like to use for your campaign and start editing. 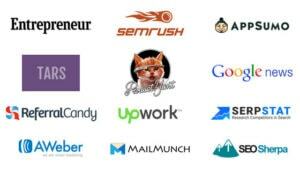 Give your landing page a name and start editing it. The drag-and-drop Instapage editor is extremely simple to use, allowing you to easily edit headlines, paragraphs, buttons as well as add new elements such as countdown timers, forms, etc. Instapage also gives you to ability to move elements anywhere within the landing page. Once you’re done editing your landing page, it’s time to publish it. If you’re on professional or premium plan, you can also choose to do A/B testing on your templates to see which one has a higher conversion rate. If you use WordPress, then you’ll need to install Instapage WordPress plugin on your site. Once it’s installed, you can enter your Instapage account details to integrate your landing page. You can also choose to publish your page onto your Facebook business page. Instapage will create a new tab on your Facebook page and publish your landing page there. Instapage is an extremely efficient landing page software with a wide selection of professionally-designed templates and an easy-to-use landing page builder. 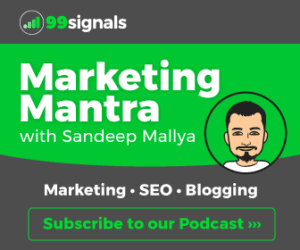 Instapage is currently offering a 14-day trial, so if you haven’t already used the software yet, I suggest you give it a try and decide for yourself whether it is the right fit for your website. Instapage is an extremely efficient landing page software with a wide selection of professionally-designed templates and an easy-to-use landing page builder. Opt for annual pricing to save money.